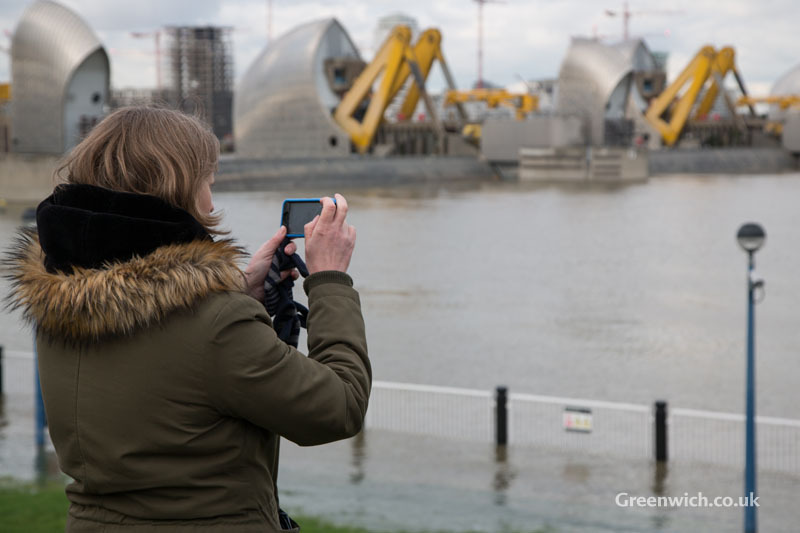 LONDON's flood defence system shifted into action yesterday in response to high river flow levels and a predicted astronomic high tide. 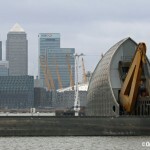 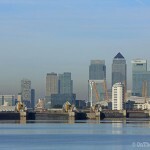 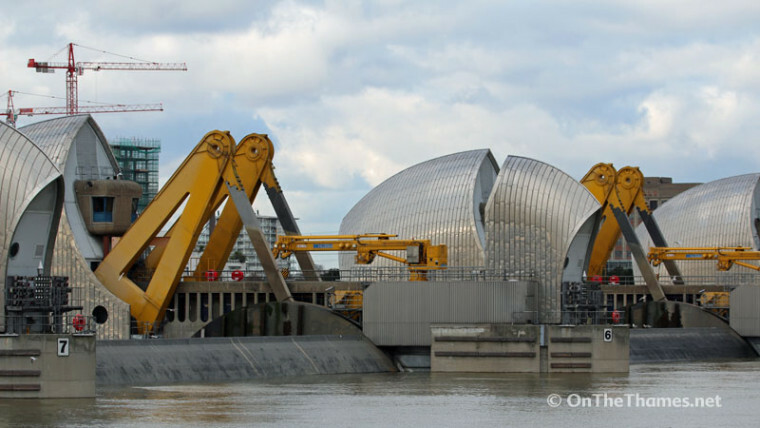 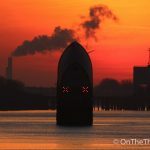 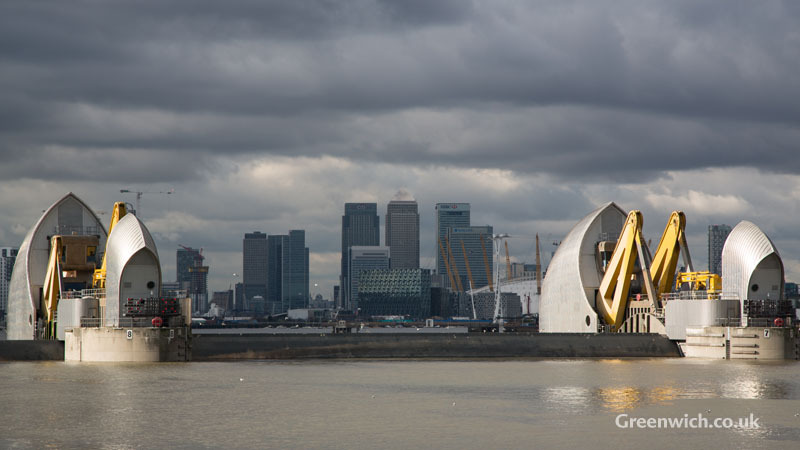 The twin threat saw the Thames Barrier begin to shut shortly before midday, remaining closed until about 5pm. 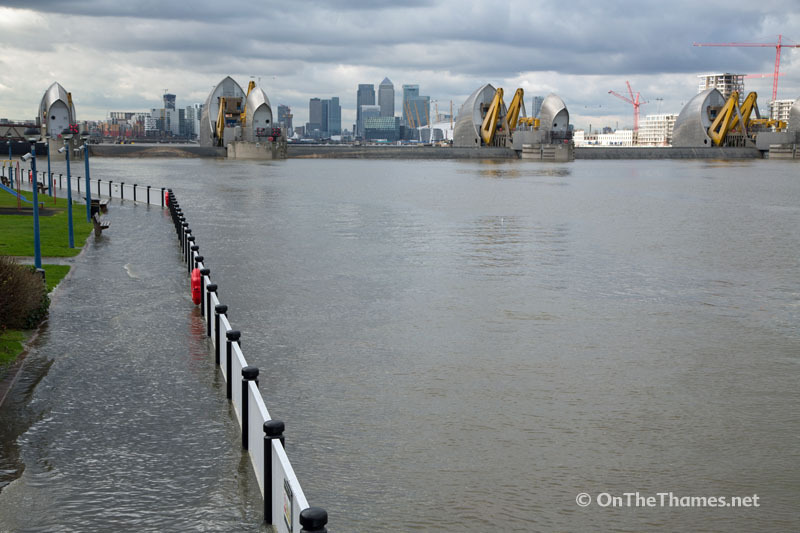 It was the first time this winter that the barrier at Charlton has been raised by the Environment Agency. 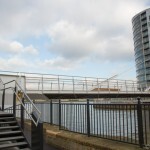 With the barrier closed, areas down river such as the Barrier visitor centre itself, Greenhithe and Gravesend saw very high river levels with water sloshing on to paths at high tide. 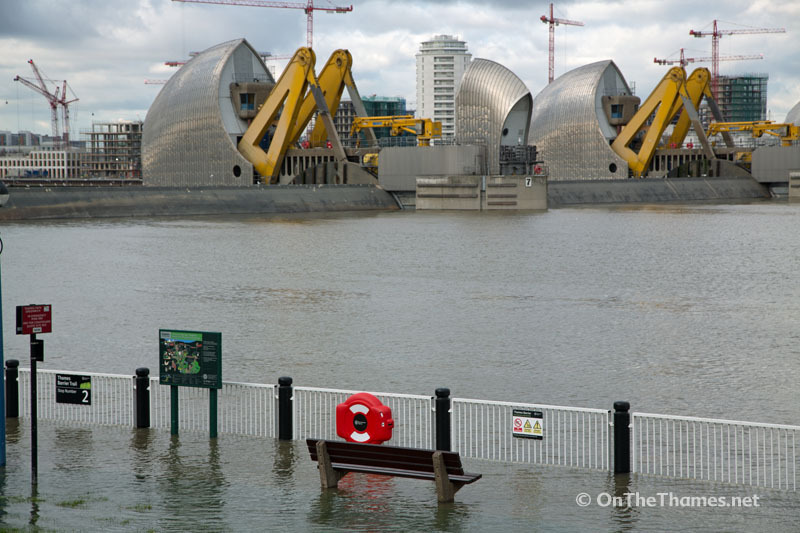 Today saw more high river levels, but enough to require a closure so water was seen lapping up on to the Thames path at Greenwich, Customs House and Bankside. 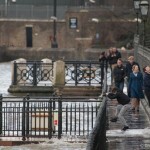 Yesterday's closure was the 176th time that the barrier has been raised in response to a flood thread. 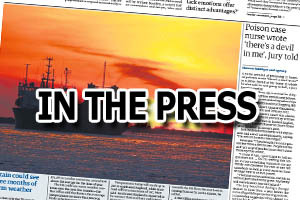 A scheduled monthly test closure that due to take place today was cancelled.